Award-winning custom homes built to fit any style. Built in Golden Ocala Golf & Equestrian Club, this residence is one of Luetgert Development's custom homes in Ocala, FL. This house, built as a model home for Golden Ocala Golf & Equestrian Club, was s parade of homes winner! This residence is another luxurious custom home built by Luetgert Development. View more photos of this home. This Luetgert Development built home is packed with custom details, including an outdoor oasis! 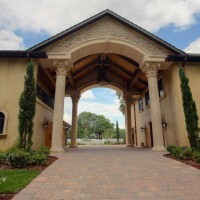 Luetgert Development is one of Ocala’s premier luxury developers, specializing in high quality residential, equestrian, commercial and remodeling projects. 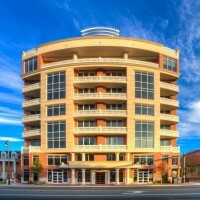 Proving that Luetgert Development stands behind a tradition of excellence. 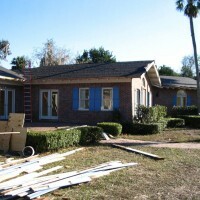 Luetgert Development built the UF Christian Campus House in Gainesville, Florida. Take a look at pictures of this property. Built in Golden Ocala’s Master’s Village subdivision, this a stunning home. Click on the images below to see more.